But I have an answer you might not have heard. 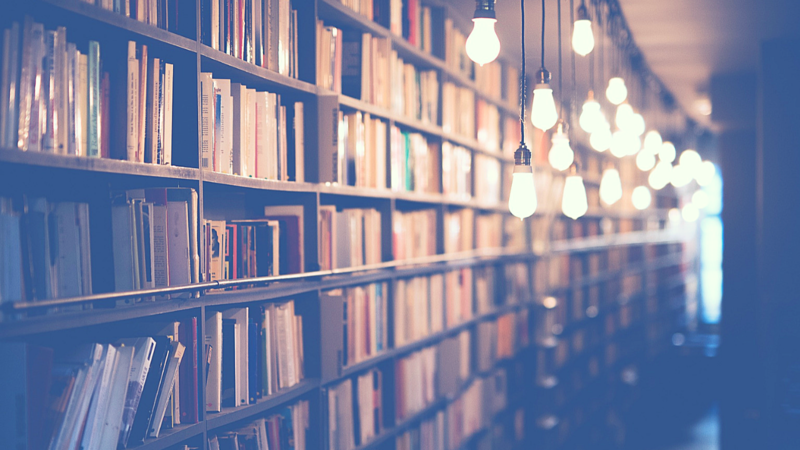 Myth: There is a right way to publish a book. Truth: There is NO one right way to publish a book. In fact, there are usually a FEW viable, responsible, potentially profitable publishing options for each person who is writing a book. Publishing is a business. The people who make a living publishing books are like the people in any industry. Some are operating out of integrity, and they value your best interest as well as their own. And others…well, not so much. Sadly, some prominent publishing experts and companies use underhanded tactics, sneaky contracts, and outright lies to sell you on their particular approach to publishing or helping you to self-publish your book. Not everyone who tells you this is out to get your money or pulling one over on you. Some people genuinely believe there is only one “right way” to publish. 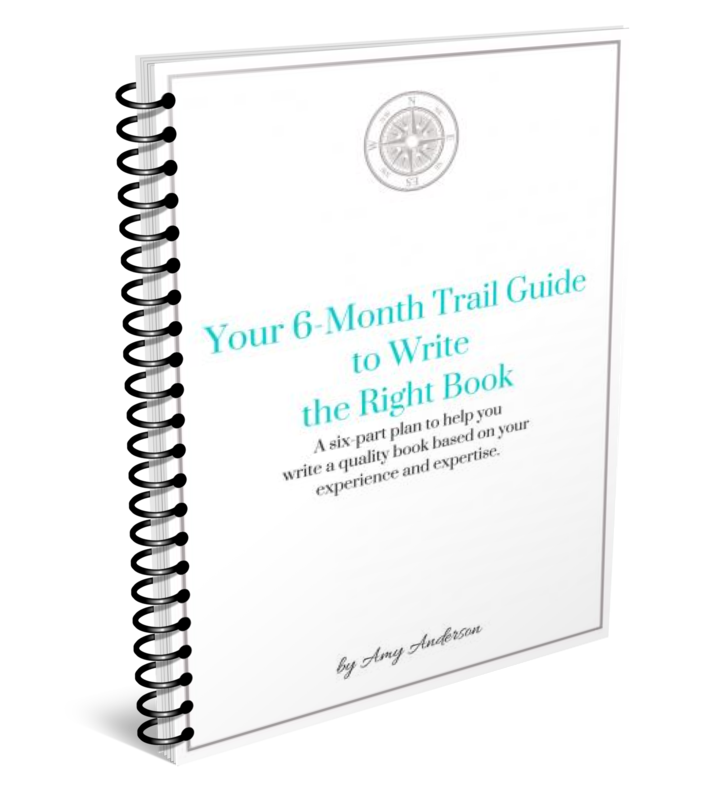 The truth is that you CAN find the right way to publish YOUR book among a few reasonable options you can narrow down. You CAN find reliable sources of information and data. You CAN find people of integrity to work with you, coach you, and shepherd you through the process. And in the end, your book will land in the hands of the people who need it most. Isn’t that the goal, after all? To help people with your words, to raise your level of impact, and to make a difference in the world. But that will never happen if you sit on the book inside you and don’t let it out because you’re confused about what to do with it. The people who need to read your book will never reap the benefit of your experience, struggle, triumph, and wisdom if you allow the complexity of the publishing industry to keep you silent. If the publishing details are your reason for stalling your book, let’s clear some of that up now. I advise clients to go into the publishing search armed with facts about your book, your readers, and your business. What is your main goal with your book? How do you want to sell your book? How do you want to use your book in your business? How much do you want to be involved in the creative process? Don’t overthink these. Just go with your first thoughts for now. By answering these questions, you’ll have a clear idea of the basic parameters of your book strategy. Knowing those will guide you to make choices around publishing that work for you and your goals specifically. You want to write a nonfiction, self-help book about your experience and expertise in the health coaching field. Your main goal is to help others avoid the suffering you experienced and to share your 7-step process for achieving optimum wellness. Your audience are health-conscious professionals who get most of their health information online. You want to sell your book on Amazon only as an e-book and in print. 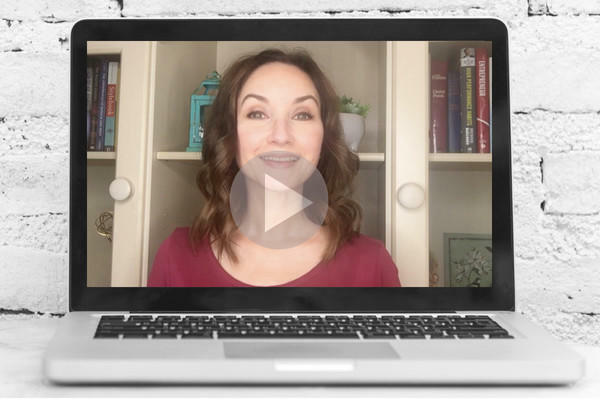 You want to use your book to elevate your standing in your industry, create a marketing funnel that builds your email list, and attract ideal clients to your business. You want to have final word on the cover design, marketing, and other creative choices. You see that a small, self-publishing team—sometimes called hybrid publishing—would do all the work for you, still give you creative control, publish your book in print and e-book on Amazon, and help you with marketing ideas. You also see that you could hire freelancers yourself and maybe save a little money, so that’s another viable option. As is traditional publishing with a smaller house (since you don’t have a huge platform of followers yet), who would professionally publish, do a bit of marketing for you, and might be willing to give you a bit more creative control than the big dogs. You can then take those three options, identify reputable companies, and interview them. 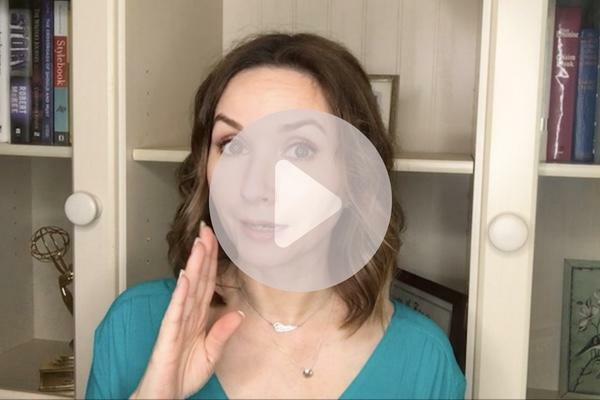 Find out what feels right to you, what would be too difficult with your schedule, or what sounds like it fits with your overall brand image. You CAN do this publishing thing. You have the ability to figure this out—with help and a little time. Don’t allow the fear of the unknown around publishing stop you from moving forward with your book writing dream. It can be simpler than you think. What’s really holding you back? Not knowing how to publish or not trusting yourself to figure it out when the time comes? I believe in your ability to figure it out. I don’t think you’d be running a business if you didn’t have the intuition, the intelligence, and the discernment to bring your book to the world. But you DO have to write it first.